Canada’s border is pockmarked with disputes, and in 1839 the line between Maine and New Brunswick nearly provoked war between the United States and Britain. This dispute is the subject of Gary Campbell’s The Aroostook War of 1839. The disagreement centred on the only overland communication road between Saint John, New Brunswick, and Quebec City. This route was vital during the winter months, when the St. Lawrence River was impassable to due to ice. The border set by the Treaty of Paris in 1783 used an incorrect map, which left the exact location of the border unclear. In the early months of 1839, tensions boiled over as forces in Maine and New Brunswick armed themselves and began following each other through the disputed territory. Only a series of diplomatic exchanges diffused the situation before any violent confrontation erupted. The border was finally set in 1842 by the Ashburton-Webster Treaty, and the communication road remains. It’s better known today as a portion of the Trans- Canada Highway. 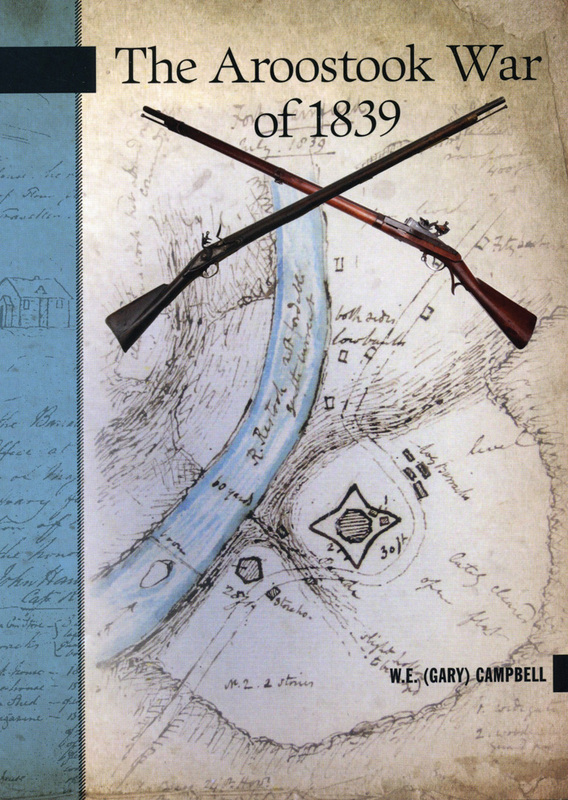 Campbell’s book is the twentieth in the exceptional New Brunswick Military Heritage Project series. Like earlier volumes, this book is lively and easy to read but nonetheless is packed with exceptional detail that rewards close attention.